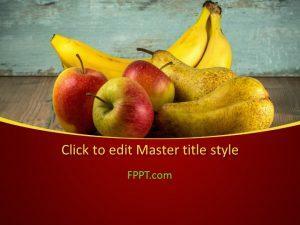 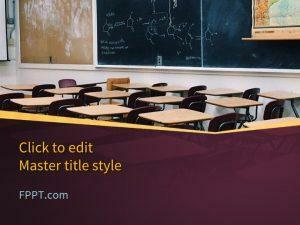 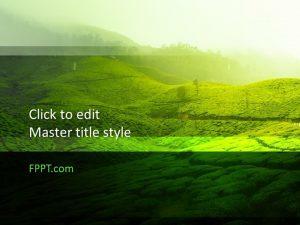 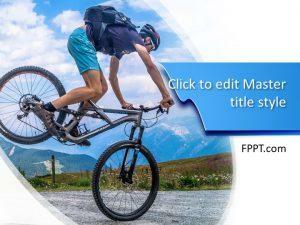 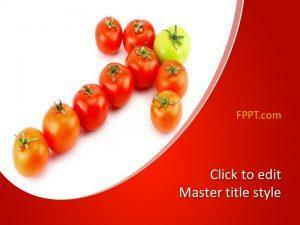 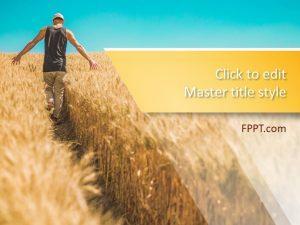 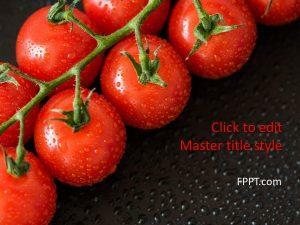 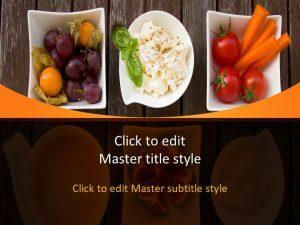 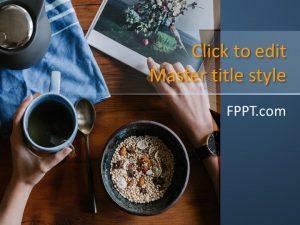 Stay in shape with free healthy PowerPoint templates. 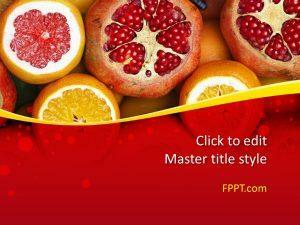 Themes include Strawberry Fruit, Pineapple, and Orange. 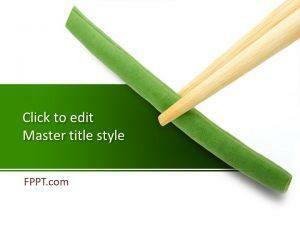 Download free healthy PowerPoint templates to give a fresh look to those slides. 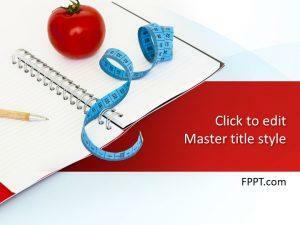 Alternatively, you can monitor your progress and exercise routine through free healthy PowerPoint templates, such as Run Trainer.